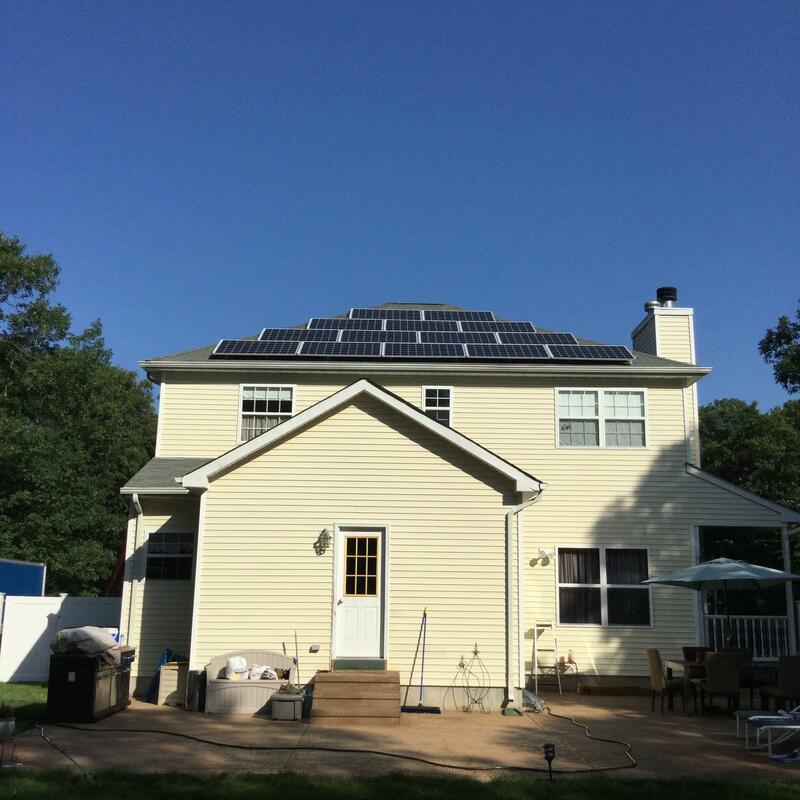 American Solar Partners is a very experienced company that offers homeowners the opportunity to own, not lease, a solar power system built with American made modules and installed by union electricians. American Solar Partners has been working with homeowners since 2010, having completed hundreds of solar power installations. 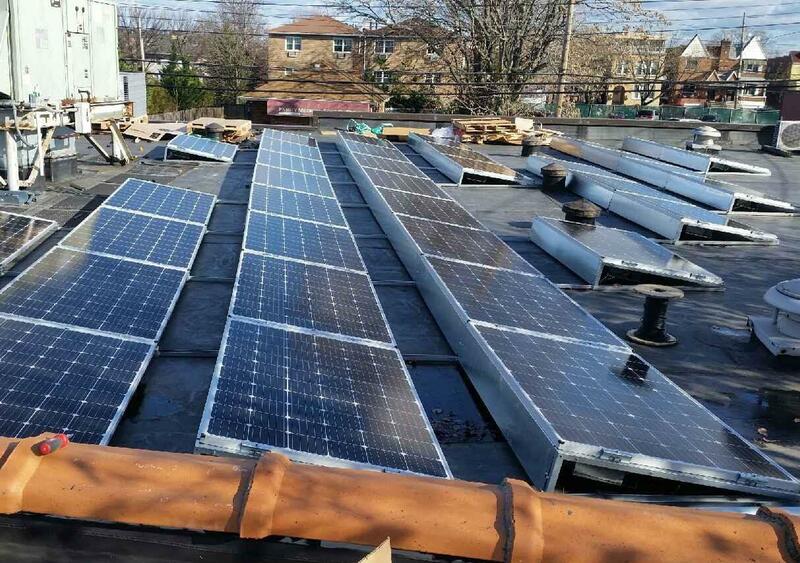 Our commitment to affordable and clean power is national, but we have a special focus in New York, Massachusetts, and Washington D.C.
American Solar Partners designs, finances, and installs solar power systems. 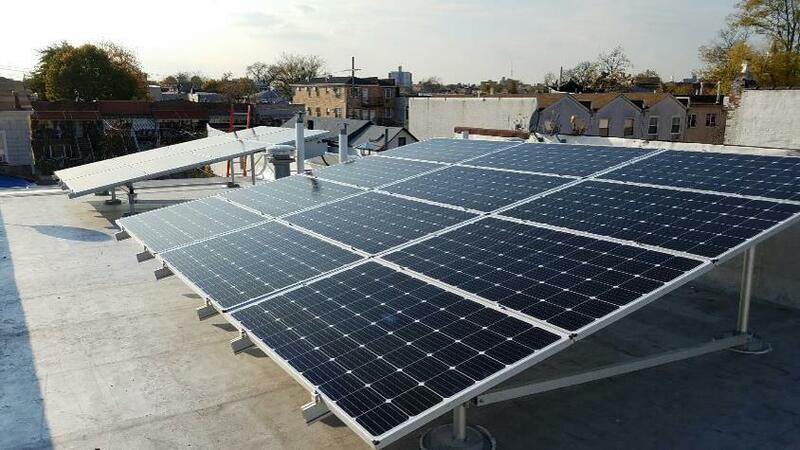 ASPs’ mission is to save people money on their utility bills, help them combat climate change, create good union jobs, and use American made solar modules. 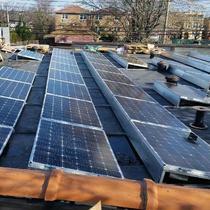 American Solar Partners has been endorsed as the exclusive provide of solar power systems by numerous major unions representing teachers, public employees, construction workers, and public safety unions. Our solar panels, have a manufacturer's 25 year output (kWh) warranty that guarantees output will be at least 80% of the original output at the end of 25 years. 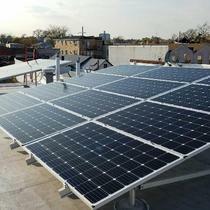 We can install solar on pitched roofs, flat roofs, and ground mounts. Our inverters, carry a 10 or 20 year manufacturer's warranty. We provide a 10 year installation guarantee on all of our installations. All of our systems feature an internet-linked 24/7 monitoring system that provides customers with continuous access to the performance of the system via an online portal. There is also a smart phone application that we provide free of charge that allows the customer to monitor the output on their phone. We proactively monitor the performance of your solar energy system and we will receive and respond to automated alerts if there is a system performance issue. 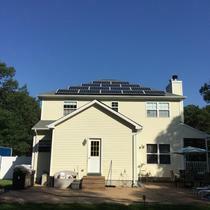 "Great experience with American Solar Partners"
We purchased a solar power system from American Solar Partners with no money down. Our bill is $0 or close to it almost all year. ASP is a great company and was very responsive during the whole process, and took care of all the paperwork. 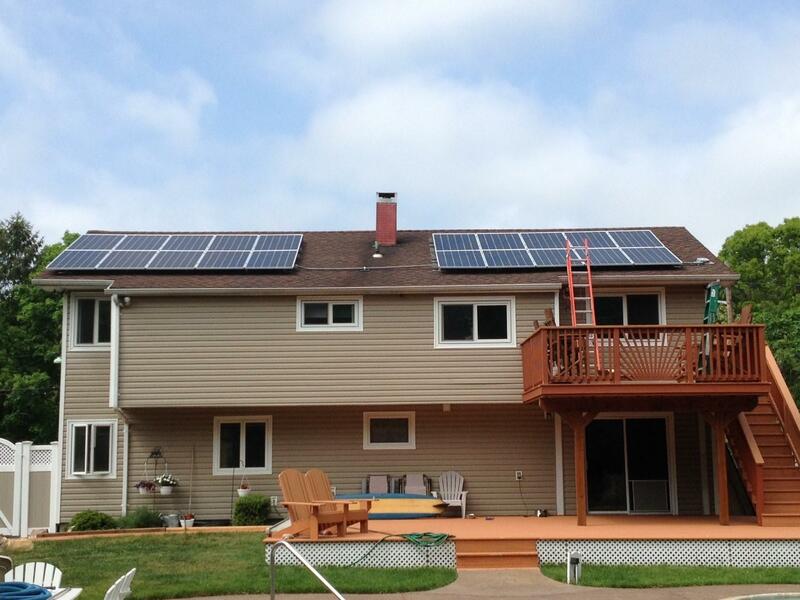 We are very happy we went Solar with ASP! "All Electric House - Money back once a year!" American Solar Partners Changed Our Lives! From my first call for information, to a bevy of young people on my roof taking measurements of the sun, to answering my repetitive questions about how this works, to figuring out how to get rebates and ta incentives, to help during installation, to having the main engineer come to be sure all was working properly once installation was complete, to knowing they continue to monitor my system and make a minor repairs, to knowing that I am saving money every year, to knowing that my cost will remain virtually $0 forever regardless of electric costs per kilowatt for those without solar, American Solar Partners staff were amazing throughout. We have an on bill loan that we pay once a month that is far less than our energy costs ever were and will be paid off in just a few years. As it is, I get a check for the difference between what we use and what we've paid for each year. 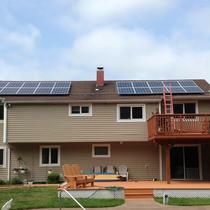 We have 72 panels on our house and have people stopping as they run, bicycle or drive by to ask about solar.  I have friends and neighbors who have used other companies and lease their system. We own our system and can sell our loan with our home...but we're not moving! 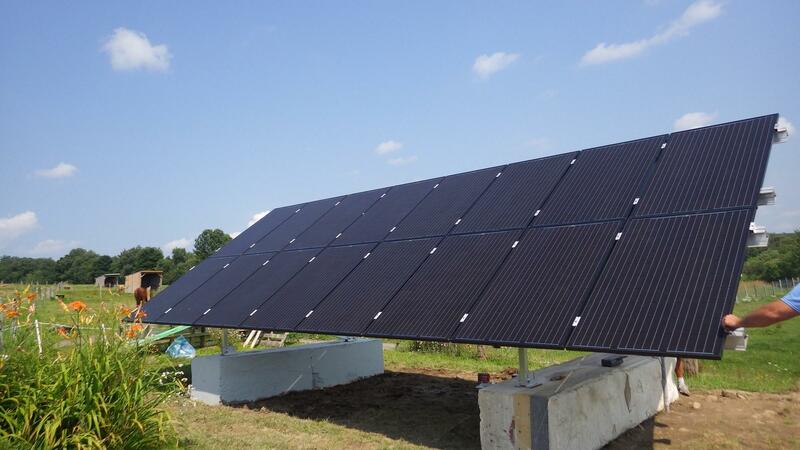 I can't say enough about how happy we are with both our system and with American Solar Partners service and staff. 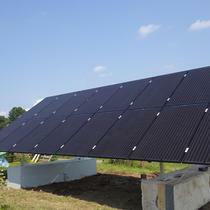 This is a great company for solar installation. They took care of everything; city permits, installation, personal instruction on how the system operates, tax forms to insure we received proper credits and helpful at every step of the process. Panels are working well and currently ConEd owes us some money! "Why did I wait this long for instant savings and making the Earth Greener!" This project was professionally orchestrated from the beginning and professionally installed. I'm very happy my wife and I decided to go the green route and start saving on electric bills even making payments on a loan, we have saved $50 a month. "Quality of product and service"
From the beginning to the end, the customer service representative of American Solar was able to clearly explain the details to new consumers of solar energy. We recommend using this company since there were no hidden surprises.